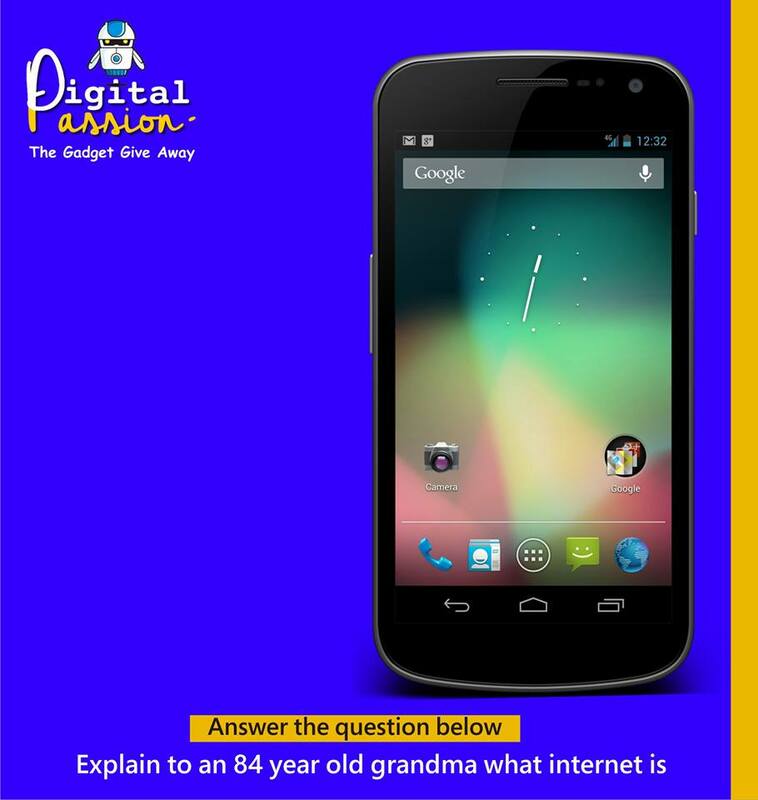 Answer this #GGA question and stand a chance of winning an android phone. Explain to an 84 years old Grandma what internet is??? * I find this trivia very interesting. Oya na. Remember you have to break it down well well for grandma to understand.